Year 6 are busy reading their way through the shortlisted books for this year’s Stockton Children’s Book of the Year prize. Now in its twentieth year, the prize sees six shortlisted books compete for the prize and we are amongst the judges. 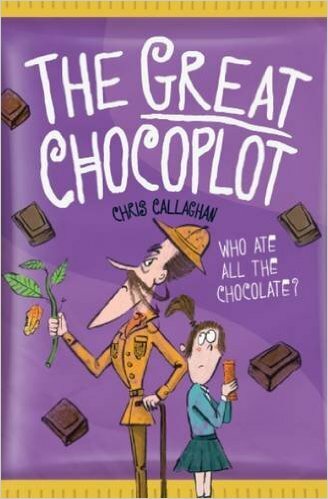 To vote, children in Year 6 have to read at least three of the shortlisted books. The class will meet one of the nominated authors and have the chance to quiz them about their writing. Two lucky readers will also be chosen to attend the award ceremony and see the winning author collect the prize. 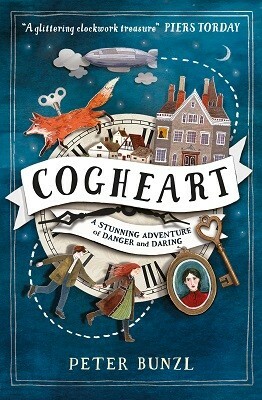 Our current class novel in Year 6 is the thrilling Cogheart by Peter Bunzl. Murder, mayhem and mystery meet in this gripping Victorian adventure. 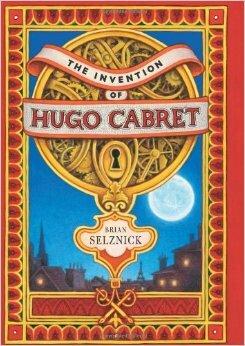 We have already read The Invention of Hugo Cabret by Brian Selznick. The class were hooked on every word and have used the story as teh inspiration for a range of fantastic writing and illustration work. Year 6 also watched the film adaptation of the book and were able to compare the two versions of the story.